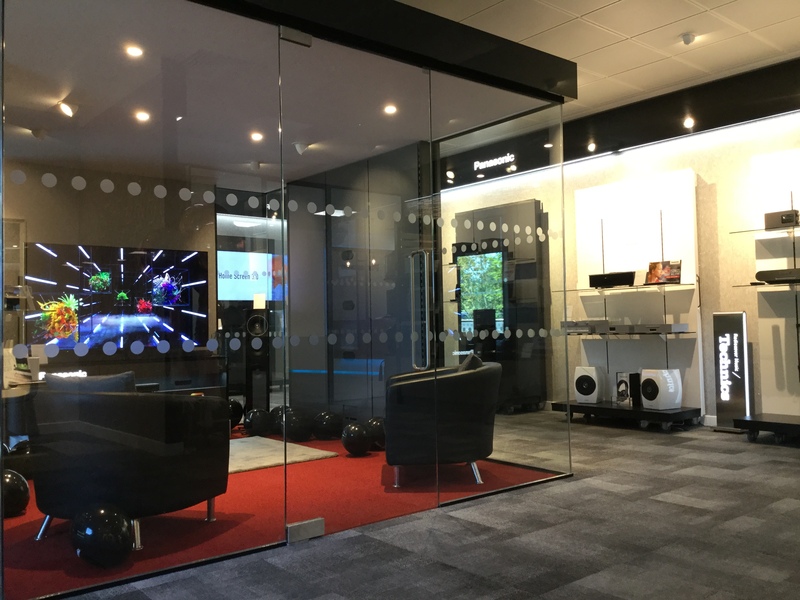 AM System won the competitive pitch to design, manufacture and install Panasonic UK’s new showroom in Bracknell. 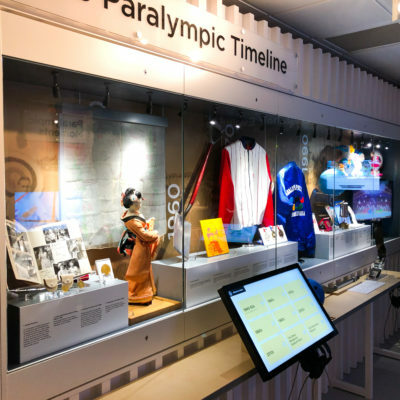 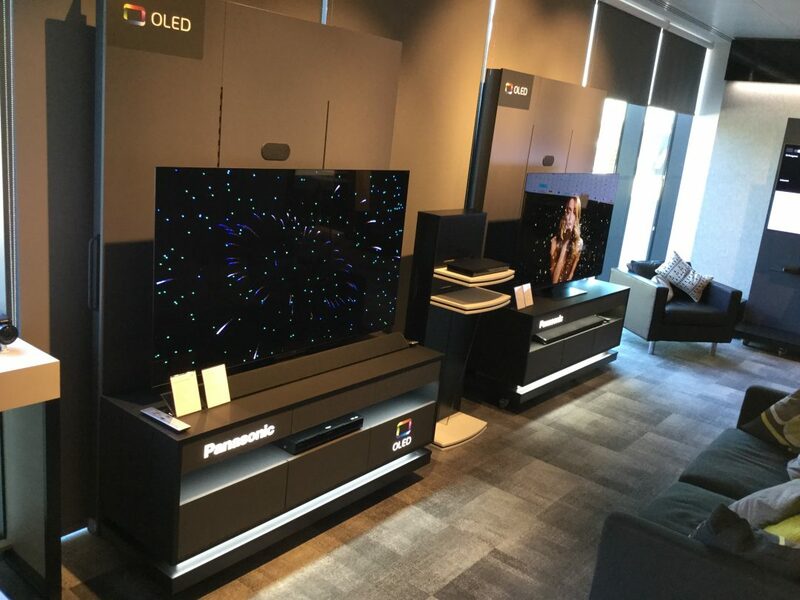 This prestigious space was designed to bring together various Panasonic Consumer Electronics goods for showcasing both internally, and to potential retailers. 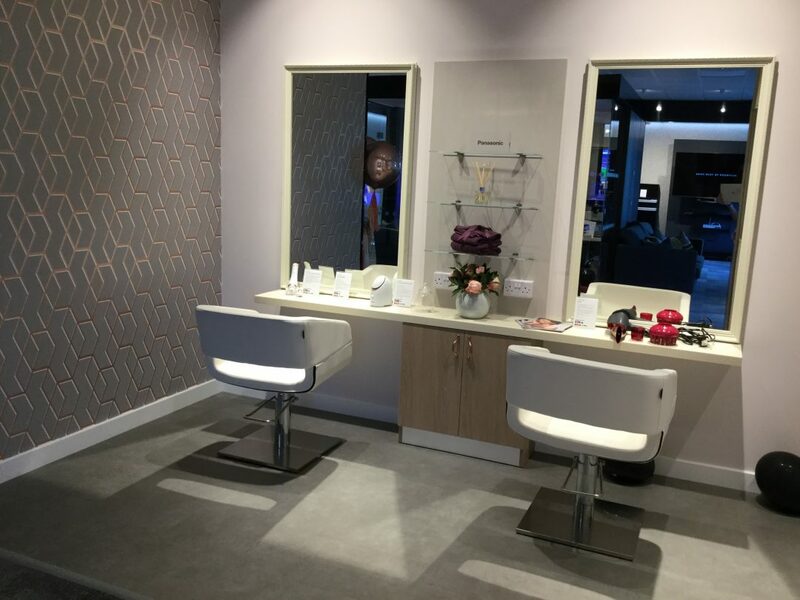 We created a unique space which included a dedicated sound room for high fidelity audio, a number of ‘TV Wall Bays’ which featured our flexible upright and back panel equipment’ a beauty area with solid surface counter surfaces, a working kitchen along with a full interconnected fit out of the rooms, flooring, ceiling, lighting and decoration including illuminated headers and designer wallpaper. 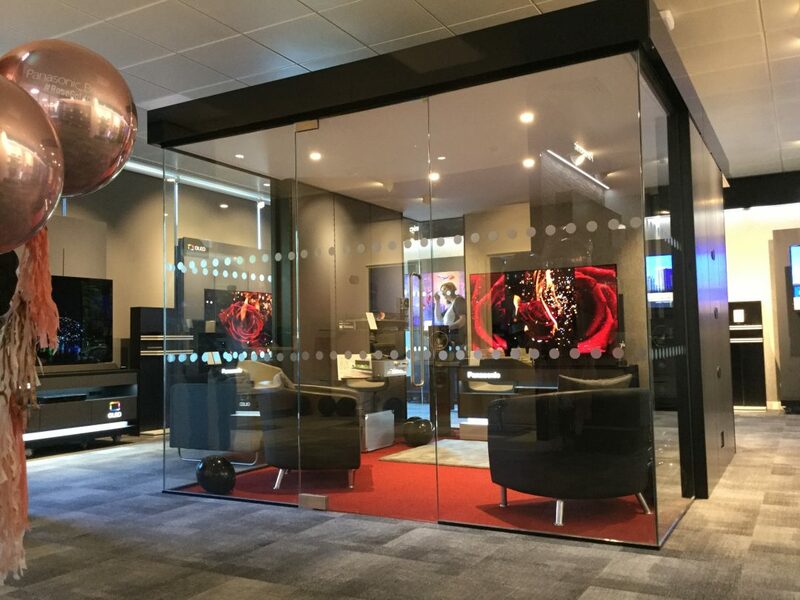 The area is almost completely flexible with the TV Wall Bays being fully mobile around the space – or even further afield as required! 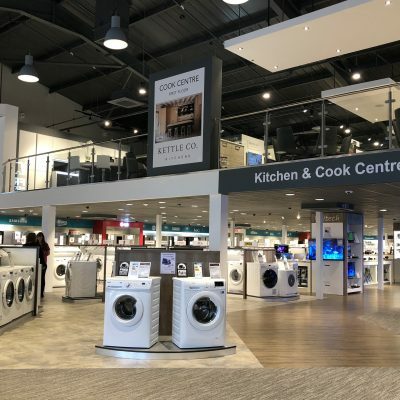 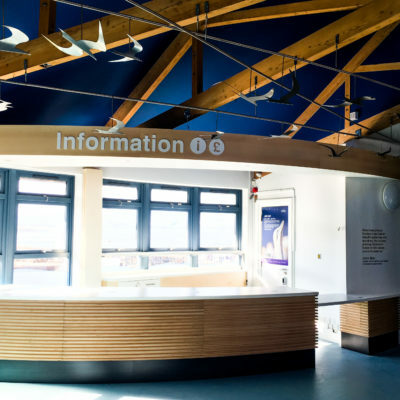 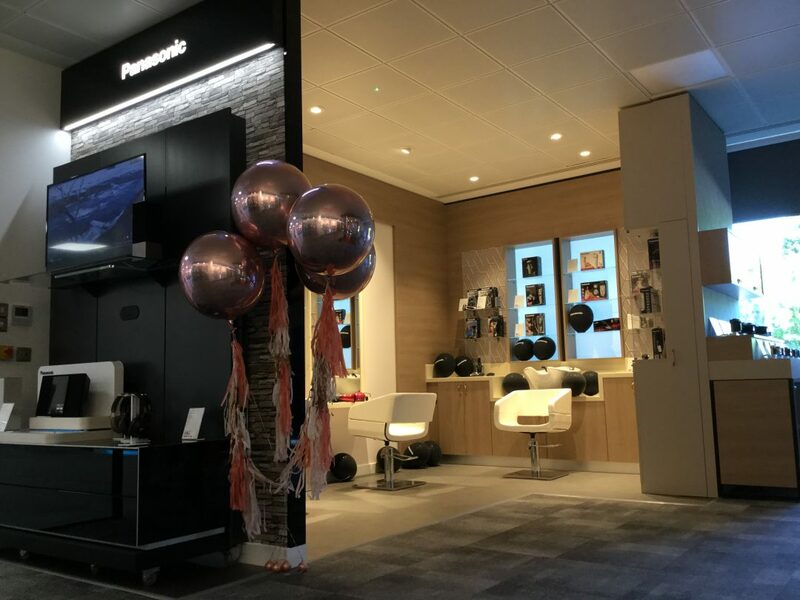 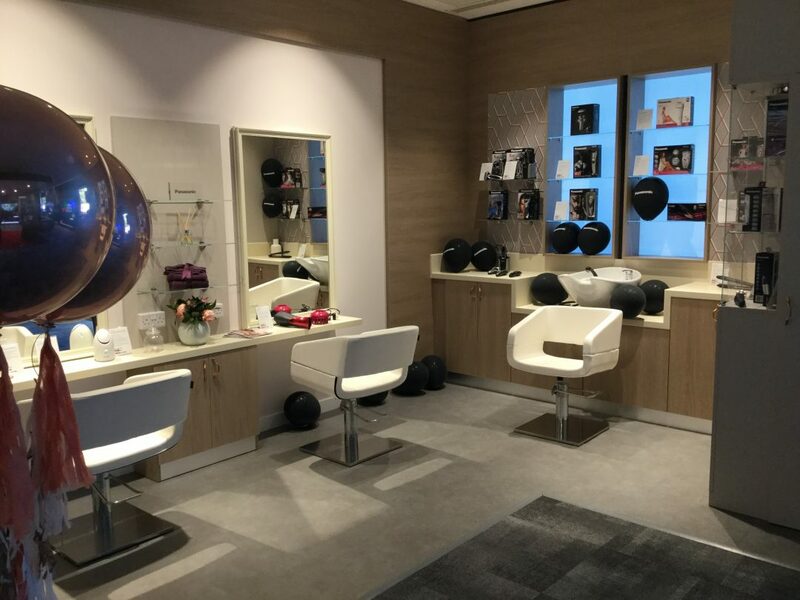 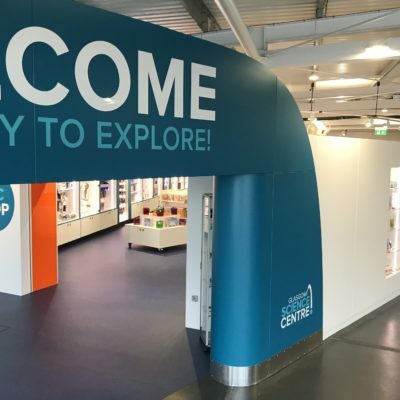 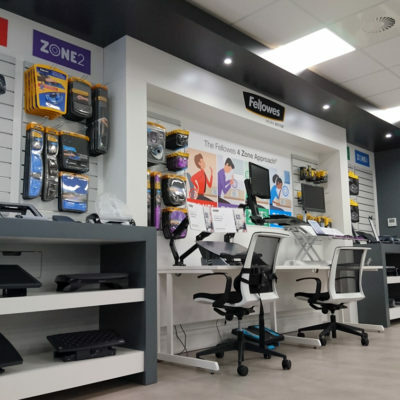 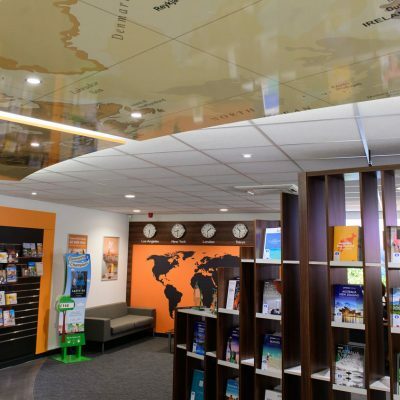 Working with the landlords electrical and plumbing contractors, we delivered a great space which reflects the range of Panasonic goods and services at a quality which their customers expect!